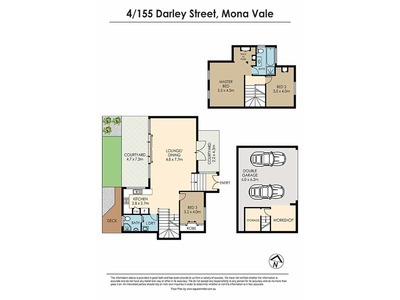 *A thoughtfully designed floor plan comprising of two levels with a huge 250sqm on title. 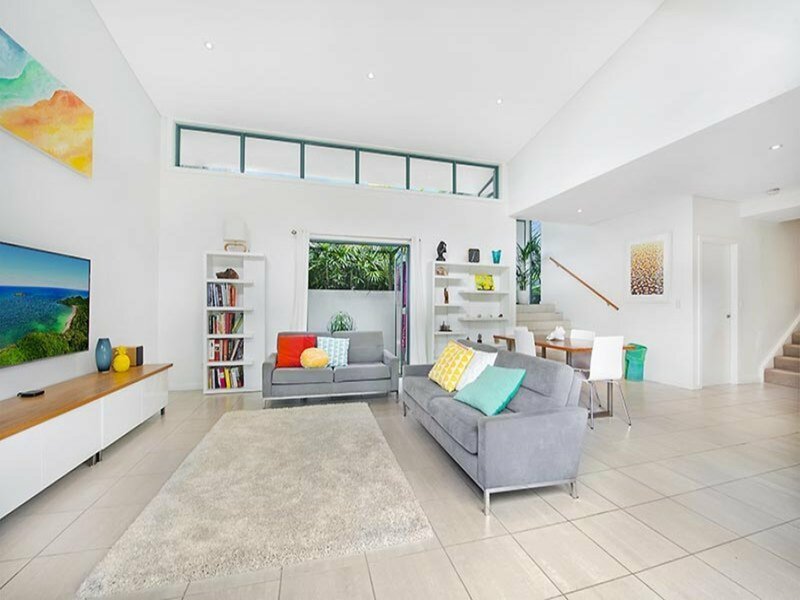 *Expansive open plan living and dining area graced with high ceilings and dual outdoor access. 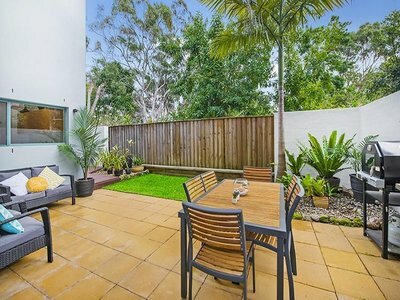 *Superb entertaining for the whole family on the northerly facing courtyard with a tropical garden, level lawn and paved BBQ area. 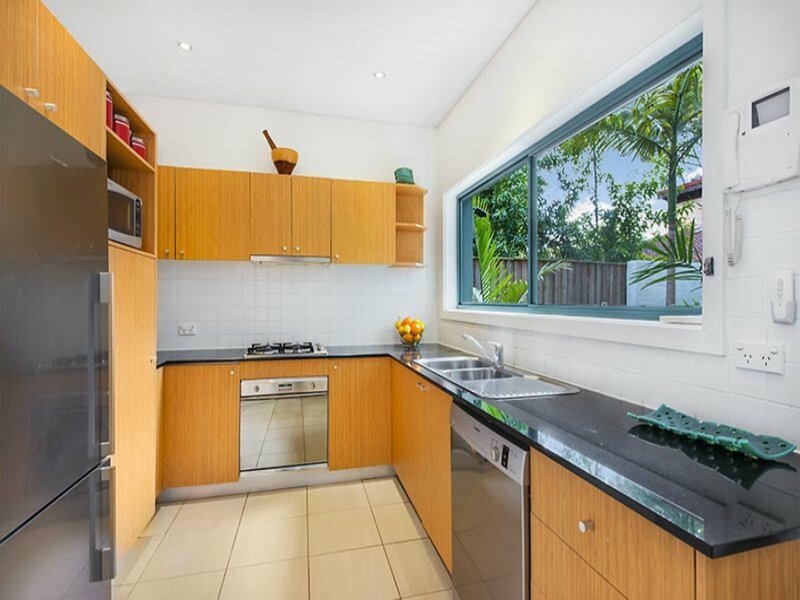 *Modern Caesarstone kitchen with stainless steel appliances and leafy outlook. 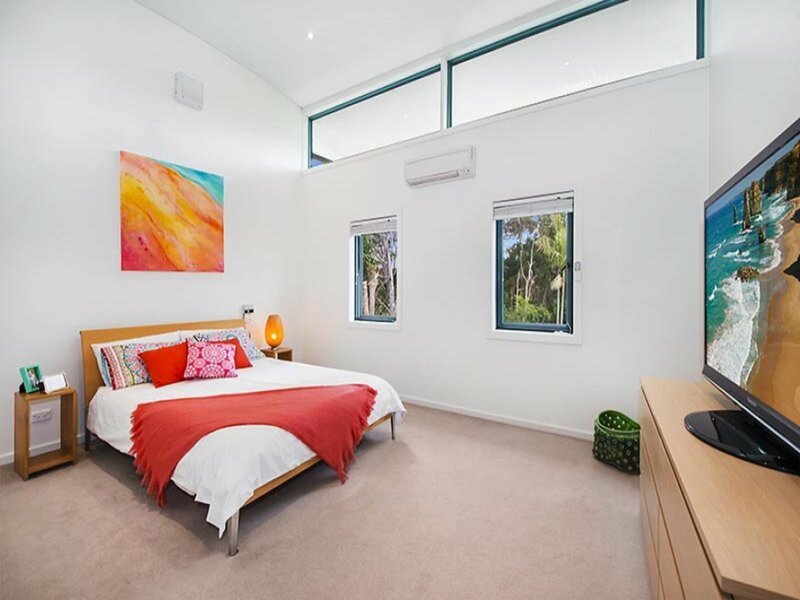 *Master suite on the upper level with walk-in robe and ensuite, as well as the 2nd bedroom or home office. *3rd double bedroom downstairs with built-in robe, which could easily be an older child’s retreat or guest bedroom. *Comfortably appointed with modern main bathroom, internal laundry and air-conditioning. *Oversized double garage with workshop/storage and internal access. 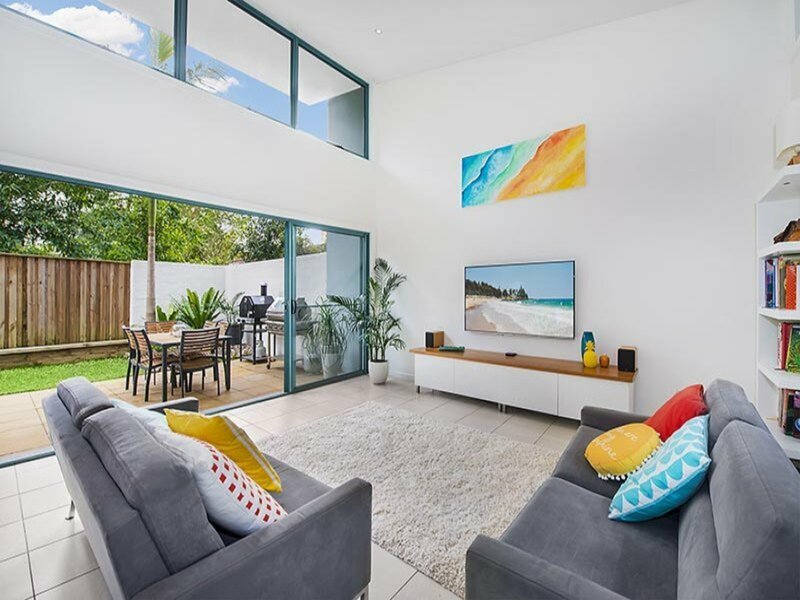 *Perfectly suited to downsizers looking for the easy ‘lock up and leave’ lifestyle or the next step on the property ladder for a growing family wanting more space in private surrounds. 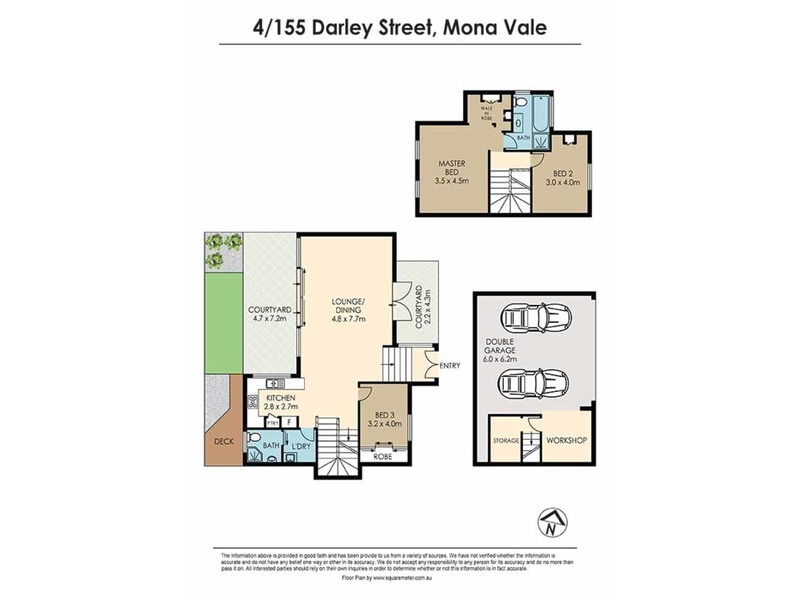 Mona Vale village is a short level walk away with many shops, cafes, restaurants and transport links to choose from as well as excellent primary and secondary schools. 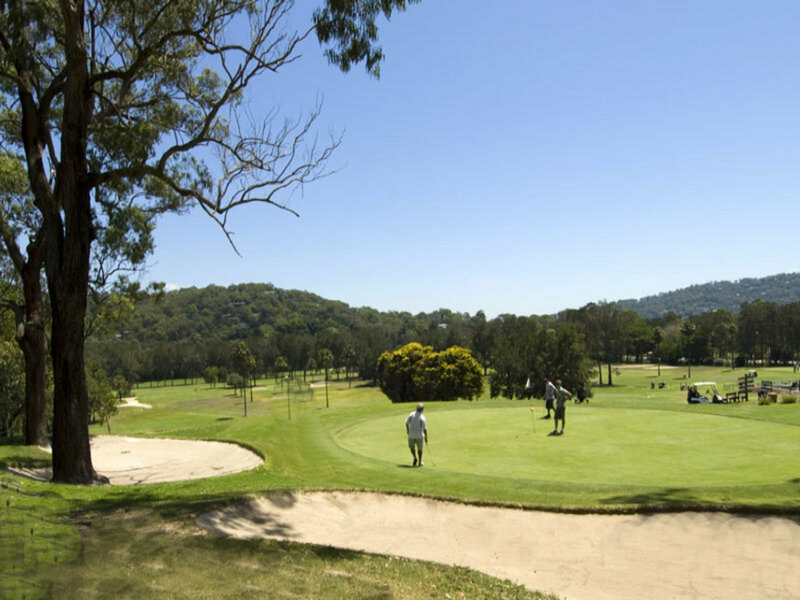 Stroll across the road for a day on the green, or journey a little further for a swim at Mona Vale beach pool or the boating mecca of Pittwater Bay. 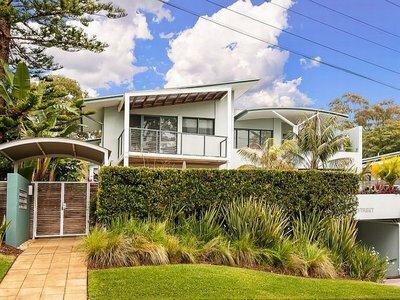 With so many desirable features, this home offers the opportunity to capture your own slice of Northern Beaches paradise.